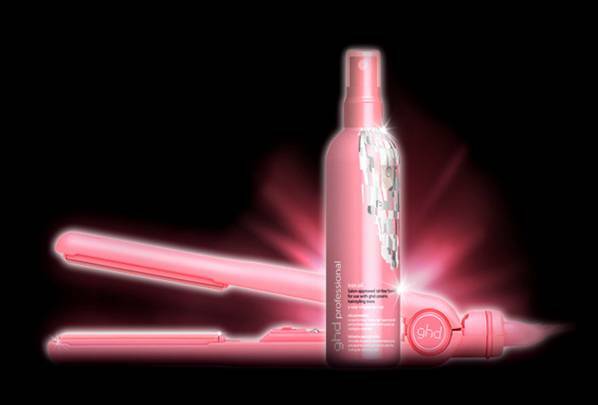 The pink version of this best selling ceramic iron, the GHD Professional. The GHD iron allows you to produce professional results at home. Sold in aid of Breast Cancer Awareness. Breakthrough Breast Cancer.